I was surprised today when I selected ‘features’ and was asked about clumps. The addition of ‘Hubble’ brings some interesting values to the equation of classification. Lots of clumpy blue galaxies, very interesting. Thank you, Robert for this exciting announcement. We Zooites will certainly do our traditional best with GALAXY ZOO : HUBBLE.as we did with GZ & GZ2. Hi – This is the only Galaxy Zoo related place I can post! There are a lot of weird sights out three, clumps, filaments and a lot more. We probably need some more cklassifications tools (aka “buttons”) to help classify what we see a bit better. Since much of it is far away – and hence early – it looks like there are a lot of things that look like irregulars, for example, but which aren’t clumpy etc etc. Could someone give some thought to that? Having done a modest sample we also need the equivalent of the Irregulars Project’s “this is too faint/blurred/indistinct for me to make out what I am seeing” button which is different from an artefact. Could you tell me if you’re still having problems registering? It’s a real shame that Hubble is going to be left to burn up in the atmosphere. Is there no way to retrieve this priceless piece of scientific and astronomical history? As excited as I am about the James Webb telescope, will it really have the utter impact that Hubble had on astronomical science and Human culture too? 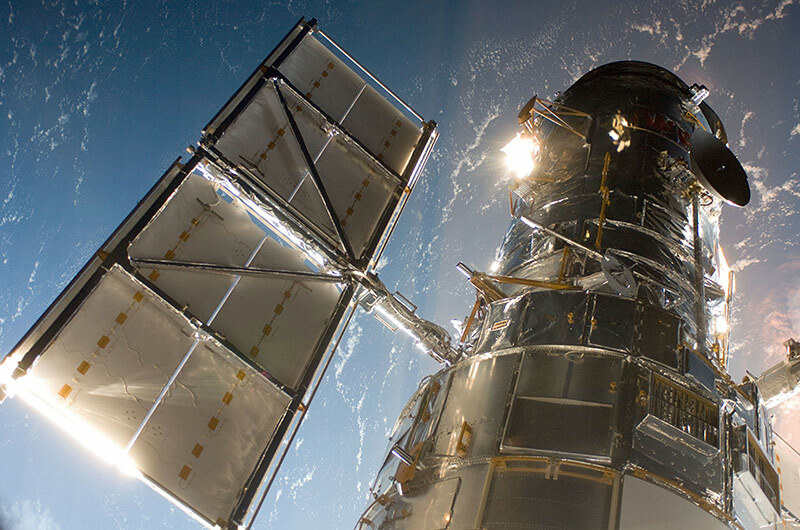 Is it going to deliver the kind of breathtaking images that Hubble has, that have captivated the world, or is it going to deliver only data that serves to excite a minute clique of scientific minds? A simple gazer classifies happily! Some form of feedback would help to improve the simple people improve contributions. Please when upgrading software build in something for your very simple helpers. i have register,but still iam not abel to use this site,can you tell me what is the problems,even i have up data the requierd info.